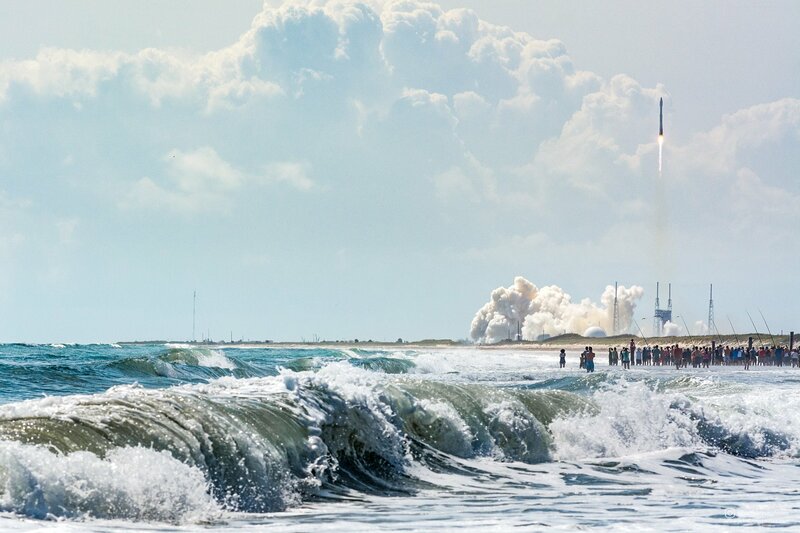 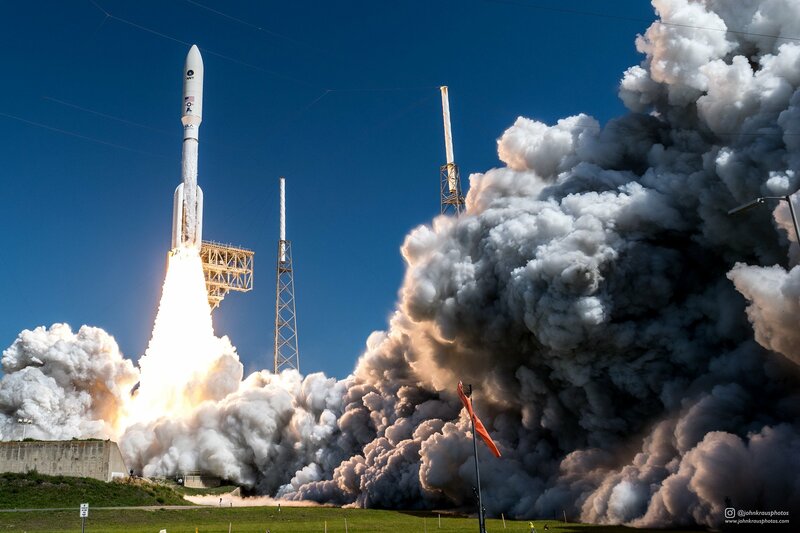 I’ve discovered John Kraus by reading an article on petapixel.com, he’s just 18 years old and his primary photo subjects are rocket launches. 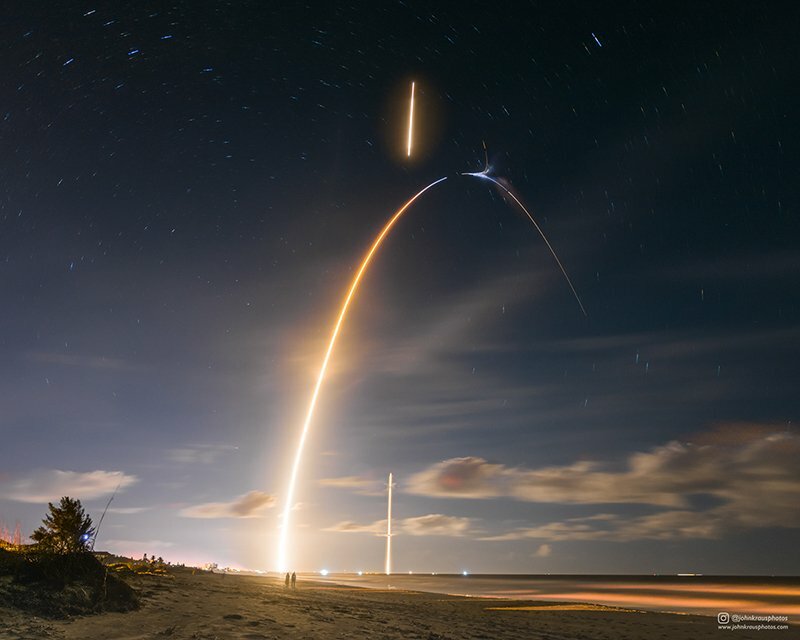 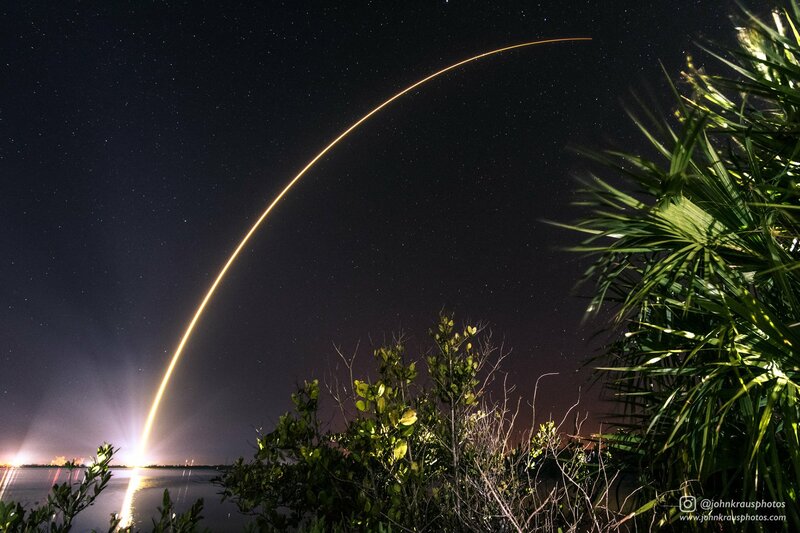 He takes absolutely stunning picture of these launches, I’m really impressed! 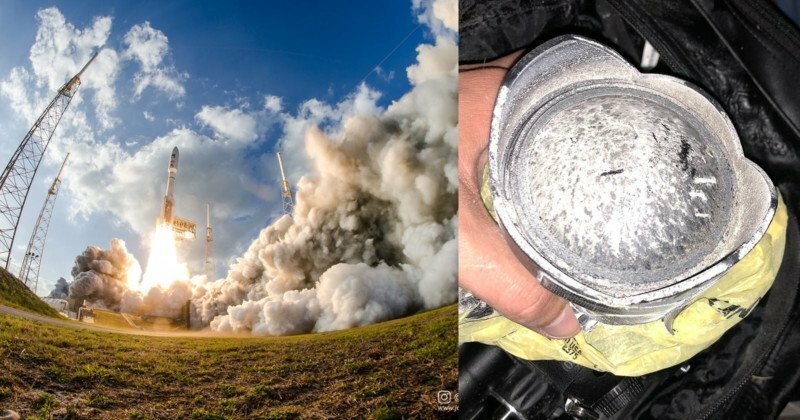 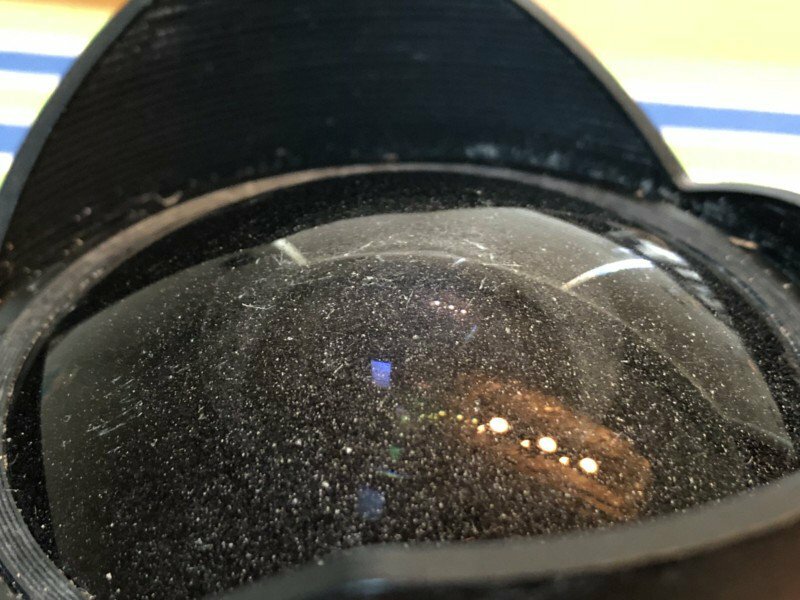 The following picture show a lens after a 300 ft far rocket launch.